They’re flexible, sustainable, friendly to the environment, and low-cost. But to be truly eco-friendly, papertronics can’t use traditional batteries, which are made of metals and caustic acids, to store and discharge electricity. 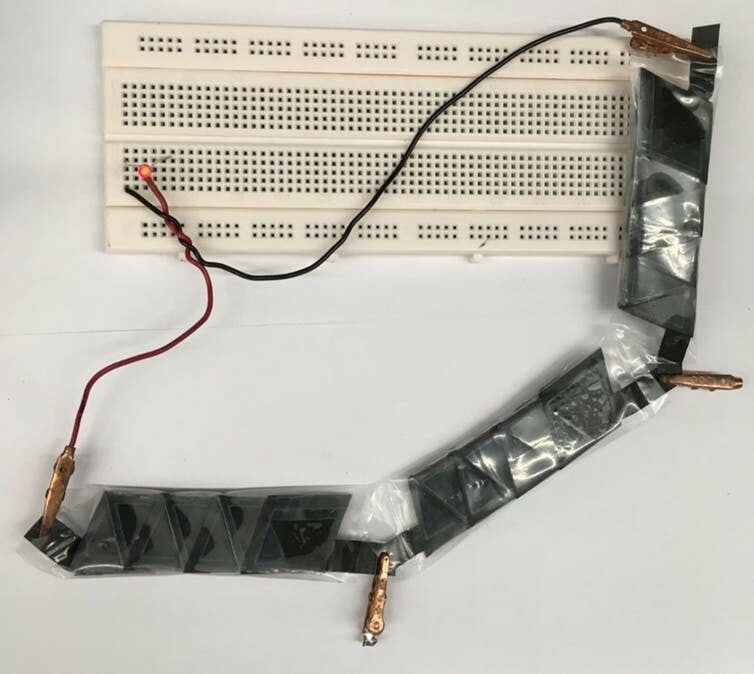 Recently, my chemist colleague Omowunmi Sadikand I developed a paper battery that’s recyclable and biodegradable, as well as reliable enough to actually use. The key is bacteria.